The General Data Protection Regulation (GDPR) is an EU data privacy law that has been in force since 25th May 2018. SwipedOn is committed to the GDPR and supporting our customers in their compliance. "Excellent and cost effective sign in solution to ensure GDPR compliance for our organisation." How is SwipedOn aligned with GDPR? Paper books can be opened and browsed by anyone in your office. Businesses are turning to SwipedOn to ensure their visitor information is kept private. SwipedOn makes archiving or anonymising visitor or employee data easy with a range of inbuilt tools. 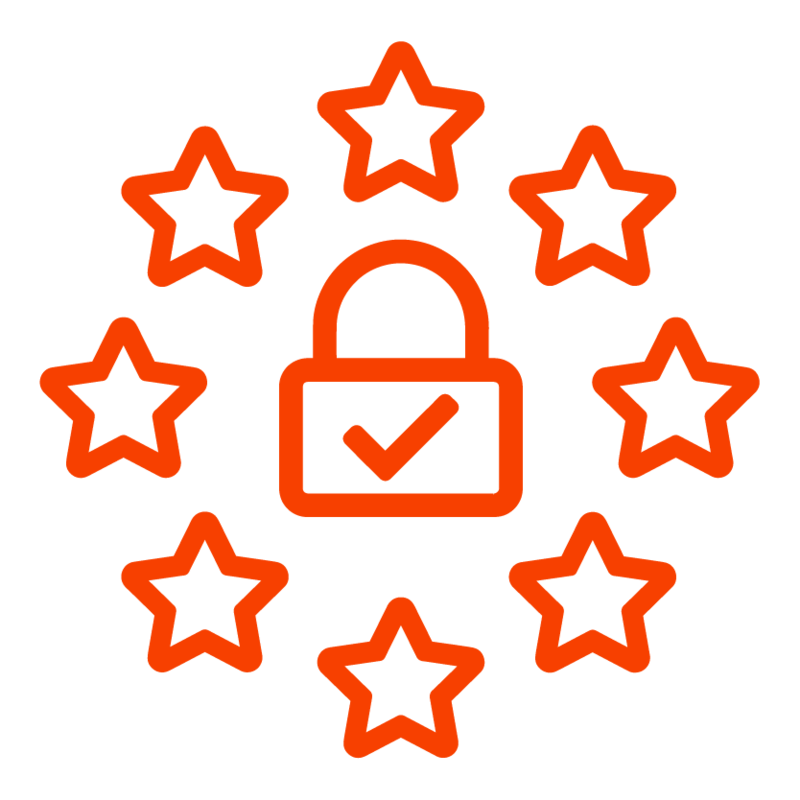 SwipedOn processes data on your behalf and uses sub-processors that are covered by the EU/US Privacy Shield. We’ve got you covered with our comprehensive Terms of Service and an EU Data Processing Addendum.